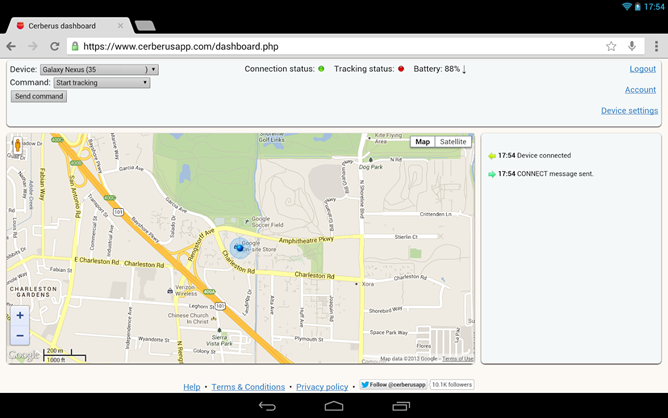 The AutoTask function has been extended to work with various Bluetooth triggers. AutoTask can react to certain conditions like an incorrect PIN or a low battery setting by enabling or disabling certain functions, or locking down the phone. Extending AutoTask to Bluetooth states should allow Cerberus to run in a more relaxed mode when paired with certain devices, very much like the Smart Unlock feature in Lollipop. Speaking of Lollipop, version 3.2 of Cerberus will now work with dual-SIM phones running Android 5.1... if there are any at this point. It's good to see the developer getting ahead of the problem in any case. According to the changelog on the Play Store, the rest of the 3.2 update is performance improvements and small bugfixes. 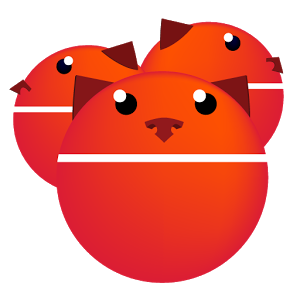 Cerberus is free to try for one week, after which it costs $5 via in-app purchase.